When zSolver.maxNewtonIterations is greater than 1, the dynamics were often under-damped. The dynamics are correctly damped now, which will result in some simulations appearing more damped than before. To recover similar results to previous versions, decrease zSolver.stiffnessDamping and zSolver.massDamping – possibly to the new default values: 0.001 and 0.0 respectively. 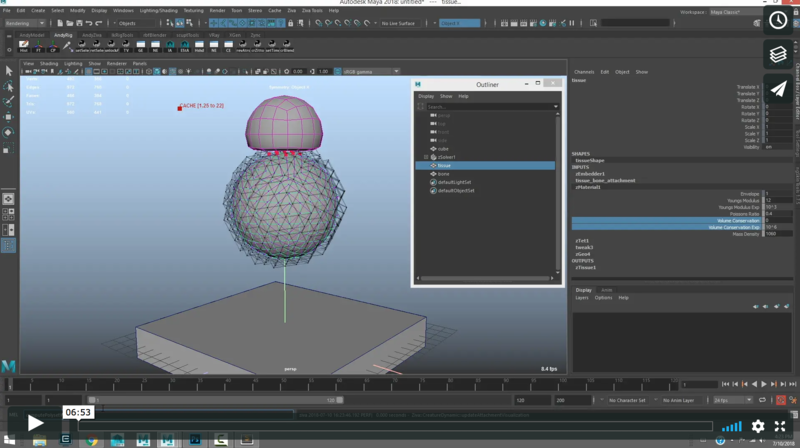 Maya 2018 has a performance bug causing meshes, that normally take a few milliseconds to process in Maya 2016, to take multiple seconds in Maya 2018. This is independent of Ziva's plugin and can easily be triggered entirely with built-in deformers. If you're using more than 1 simulation substep per frame (zSolver.substeps > 1), then this Maya problem may be triggered and can significantly slow down everything. 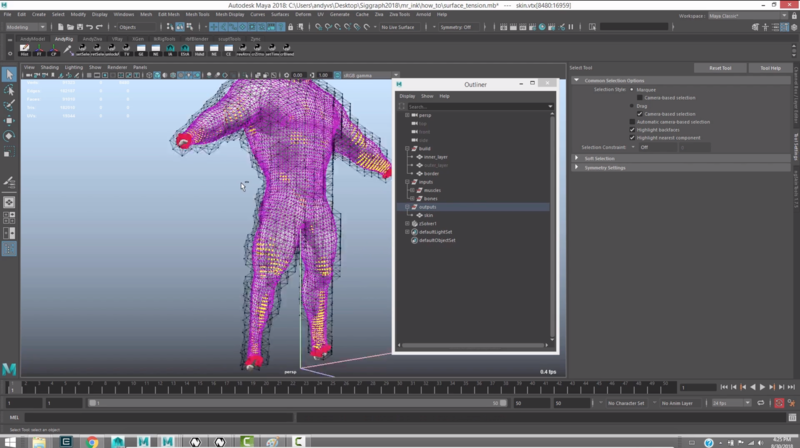 The workaround is to set Maya to playback at the same rate as the solver substeps. For example, if zSolver.substeps = 4, then set "Playback by" in the Time Slider preferences to be 0.25 = 1/4 to match. Having speed issues in Maya 2018? 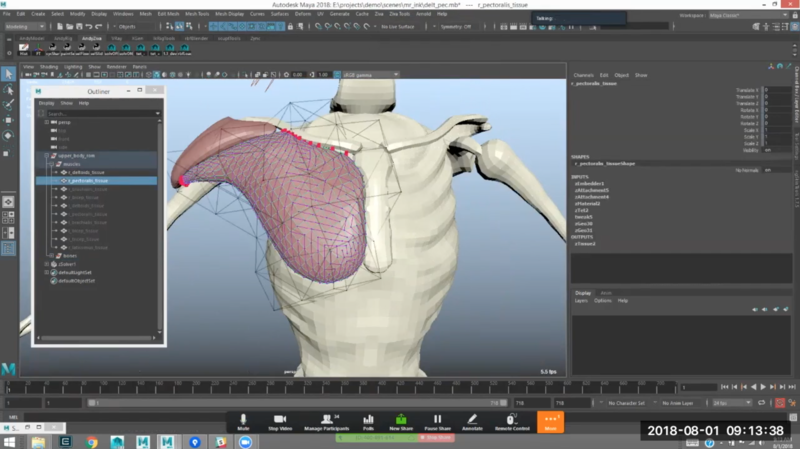 Instantly generate simulation-ready creatures with the all new Ziva VFX 1.6 Anatomy Transfer toolset. The fastest, most scalable character workflow. Click here to see how it's done. Take your production to the next level with high-quality, anatomical Ziva characters, ready for simulation and animation. These advance builds are made by the talented Ziva Team and will help expedite your creative process. Learn how teams of all sizes are leveraging Ziva technology to simulate high-quality characters, like the FABLEfx bear cub, for TV, film, and VR. 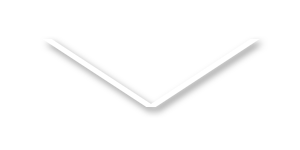 Subscribe to the Ziva newsletter for case study updates and exclusive content. "Ziva software was instrumental in helping Sony create the most realistic muscle and skin simulations for our CG characters to date. Pipeline integration was effortless and ZIVA's outstanding results speak for themselves." "Creating realism in creatures and humans has always been challenging, Ziva makes that journey much easier with impressive lifelike results." "Ziva is dramatically advancing the fidelity of real-time virtual characters. Pushing their technology forward aligns with the creative and technical vision at Epic." "We've been using Ziva for a while now and on several shows we have going here. It's brilliant and fast and useful for so many things that are not just muscular related. It’s the new ‘need-to-have’ software here." Download free Ziva character assets and other useful items to boost your Ziva skills and personal productions. 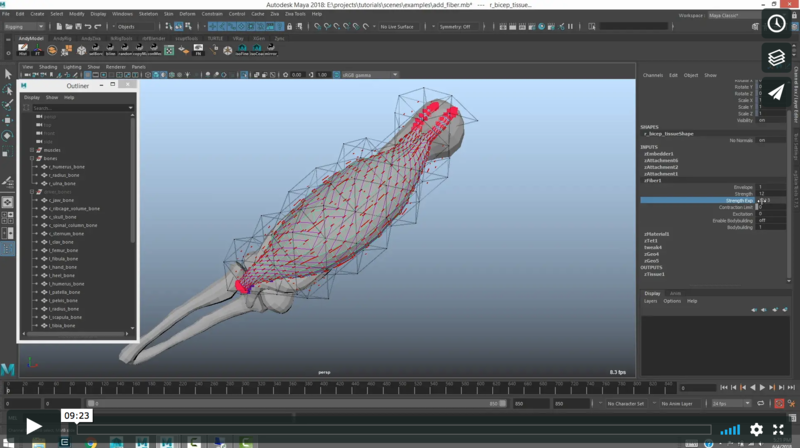 Physics-based character simulation plugin that enables scalable anatomical virtual characters. Pre-made Ziva Characters help you iterate faster and achieve more stunning, plausible results. Ziva’s advanced volume preservation capability is one of the key features that enables Ziva users to achieve more realistic deformation results than with any other character rigging software on the market. Our plugin offers multiple ways to control, adjust, and perfect your tissue’s volume preservation levels using the built-in Material parameters.